Hey everyone! Today I have a post from an awesome fellow blogger. So many of you are interested in staff writing, so I figured this post is PERFECT for you all. Enjoy! 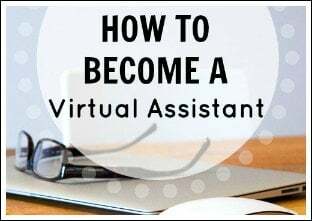 One of the most common questions that Michelle and I both get asked is, “How do you get hired as a staff writer for blogs?” So, today, I’m happy to share some of the techniques I use to not only find the job postings but to make sure I actually get hired too! 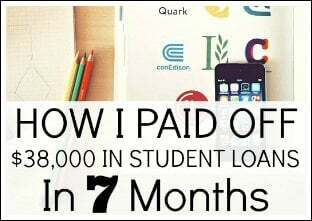 I know that there are many stories of people who have secured contracts for $100/post right out of the gate; however, my success story doesn’t sound like that! Instead, my work as a staff writer began gradually and grew organically as I became more skilled and more respected in my niche. While I totally cringe at the thought of that topic now, I can’t deny that the job gave me extremely valuable experience. Eventually, I became the beauty editor for the site, and by the time I left to pursue a higher paying writing job, they had published over 115 posts that I wrote for them. I’m telling you that story to illustrate the importance of building a portfolio. A blog is a great way to do that. 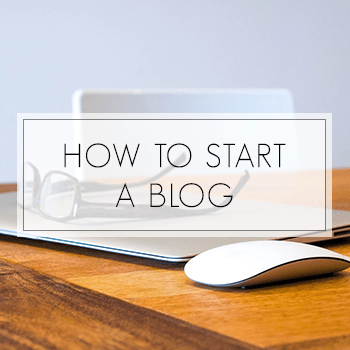 If you don’t have one, Michelle has a great tutorial of how to start a blog. Write excellent content on your site, and when you apply to staff writing jobs, send links to your published posts. The more websites you write for, the more links you can send to show how versatile you are as a writer. I find most of my staff writing jobs on the ProBlogger jobs board. However, I’m also obsessed with people’s “Hire Me” tabs on their blogs. You see, not all websites advertise that they are looking for staff writers. Instead, they choose people based on frequent commenters or by seeing their posts on other sites. So, the most challenging part of finding jobs is realizing which websites actually hire writers and which just feature guest posters. By looking at bloggers with “Hire Me” tabs, you can sometimes see the sites they write for, which then tells you which sites pay writers! While this is not a foolproof method, it has helped me find several websites that I didn’t even realize hired writers. Additionally, you can also look at larger sites that have a “Contributors” tab, and if it shows that they have several writers, you can often e-mail them and ask outright for a job. Just be warned that e-mailing blogs out of the blue like that does not always guarantee success. 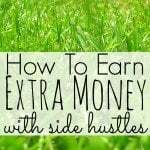 I wrote a post about The Truth About Side Hustling that discusses this method in more detail. I should mention that you can use Odesk, Freelancer, and Craigslist for finding jobs, but just remember that thousands of other people are using those sites to find jobs too. Sometimes using ninja techniques like the ones I listed above give a greater return. When applying for staff writing jobs, one mistake a lot of people make is thinking about staff writing as an “extra” job and not a “real” job. So, they might be a little more casual in their approach, which can cost them the gig. Instead, I encourage you to be extremely professional when applying. Pretend it’s a 6 figure, high-level job, and give it the same amount of respect. Once a website owner knows you take your writing seriously and that you are a professional, they’ll realize that you’re going to be on time and will send good content. Extra tip: Never write a free “sample post” for a site if they tell you that’s part of their interviewing process. That is a sneaky way for sites to take your content. Real, legitimate sites will always pay you a fee to produce work if they want to see a certain type of writing. Most of the time, sending links to past work will suffice. As you can see from the tips above, starting your career as a writer in the online world takes some time and patience. 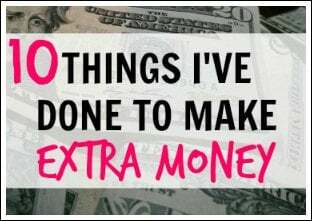 It’s not a get rich quick scheme, and it takes a considerable amount of time, creativity, and professionalism to be successful. Although I started out writing $10 posts about pimples (haha! ), just a few weeks ago I had the biggest surprise of my career when I got published on the Huffington Post. Honestly, when the Huff Post blog team sent me an e-mail with a link to my published article, I ran down the street and busted into the library where my husband was studying to tell him. I actually cried because I was so excited. I’ve devoted a lot of time and given up a lot of sleep to pursue my goal of becoming a full-time writer, and I’m happy to say that using the techniques above has helped me to make this come true. I hope the same happens for you. If you have any questions about anything I mentioned above, please feel free to leave it in a comment, and I’ll be sure to answer it! Catherine Alford is a personal finance freelance writer who is currently based in the Caribbean. 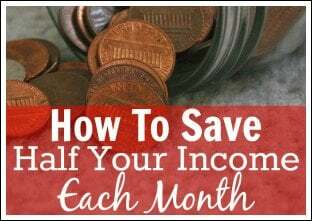 When Cat is not writing for other websites on all topics frugal and fabulous, she enjoys sharing her adventures on her blog, BudgetBlonde.com. Do you staff write? Have you thought about it? What side hustles do you have? 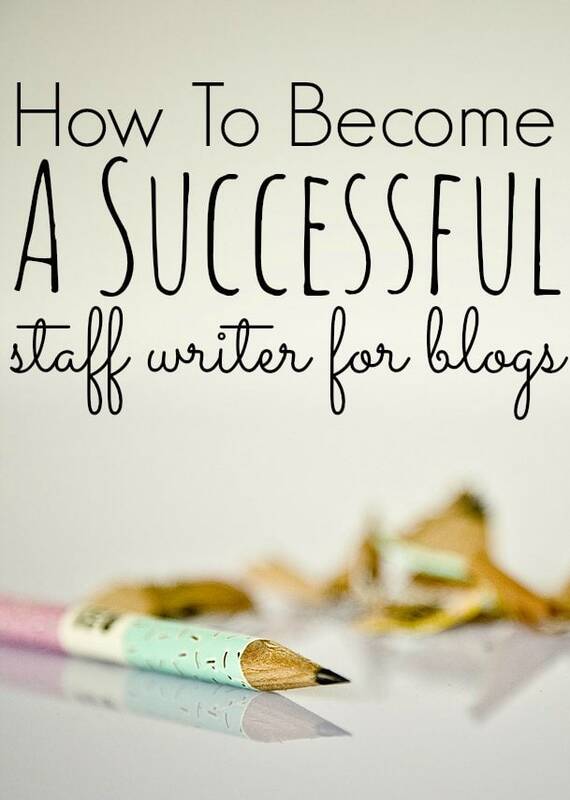 Related tip: My friend Cat Alford started a course called Get Paid to Write for Blogs that I highly recommend. She has written for many large sites and is extremely successful. 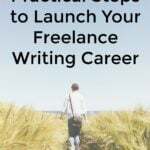 Now, she is sharing her amazing tips so that you can become a full-time writer as well. 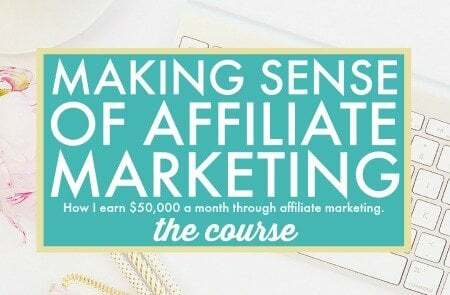 If you want to earn money as a writer, I recommend you check out her course. 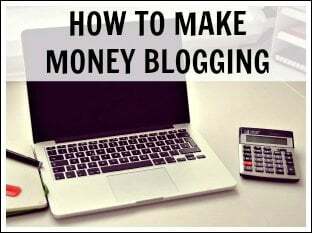 Get Paid to Write For Blogs is a comprehensive online course that teaches you everything you need to know about getting hired to write for blogs. With 29 videos within 8 modules, this course covers every single step to start a successful and lucrative writing career online. Use my link here to receive 15% off your course! Great tips Cat!! So glad everything is taking off for you 🙂 thanks for sharing your experiances. Thanks girl. Blood sweat and tears literally! Haha! Thanks for the post Cat! You have come a long way from the $10 posts. Though I am not really interested in being a staff writer one thing people seem to ask a lot about is how much should they charge. Do you have any ranges for people to use as a guideline? Thanks so much! Great question. 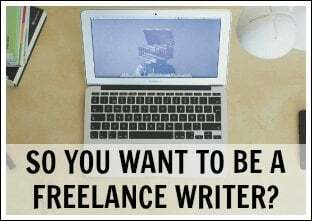 If you are a brand new staff writer trying to get started, I would ask for $20-$30 a post if you are applying to smaller personal blogs and just writing 300-500 words. If you have 1-2 years experience, you can start asking for the $40-$50 range. 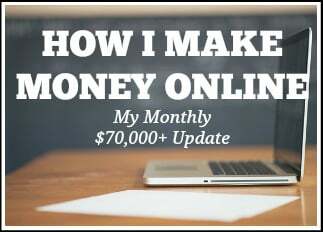 If you’re going to write big 750-1,000 word posts that take time and research, you can definitely fetch $100 a post or more from the start. If you are an expert or have an MBA in finance and someone wants your opinion specifically, you can go even higher. Other staff writers will differ in their opinions on this, but this is what’s been true for me personally. I usually offer a rate sheet with different levels, with the lowest level including a post in a word document e-mailed to the client and the highest level including logging into wordpress, formatting the posts, finding a picture, SEO, descriptions, social media promotion, etc. Oh wow, $100 for a 750-1000 word post, I didn’t realize that you could actually charge that much. That could give you a pretty nice income if your fairly prolific at writing quality pieces. I guess I was always thinking that since people are charging $5 on odesk and fiver that the pay wasn’t really that high. Looking back though, most of those people are probably non native English writers from places in Asia where those rates would be a lot of money. Thanks Cat for the information! I appreciate the breakdown and think others will find it helpful as well. 100$ for a post is def not bad! Thanks yall. For sure, if a company wants to pay you $5 for your post, they don’t value your work. There are many people out there who will pay what you’re worth so don’t settle! Great post Cat! 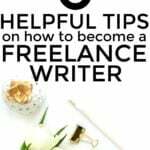 I think having a portfolio is important because people who hire freelance writers want to know they are hiring someone who can write quality blog posts. What better way to show that than to have posts online that they can view? Thanks DC! I couldn’t agree more. 🙂 Also thanks for hiring me to be your staff writer, haha! This is a great and informative post! 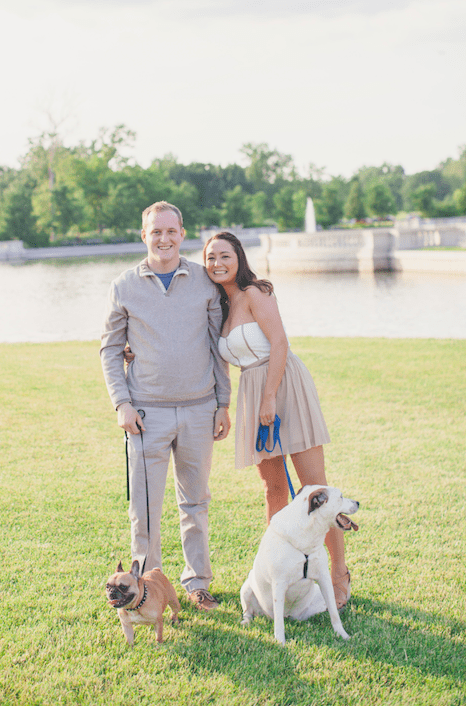 I staff write for two blogs at the moment, and am definitely up to my eyeballs in workload what with summer vacations, a full time job, and my wedding. Perhaps in the fall when that has all settled down, I might look at expanding my portfolio or finding better paid gigs. When I do, I’ll definitely keep these tips in mind! When you do expand, e-mail me. 🙂 I love your posts. Hope your journey to FT blogging is going well! I was pretty lucky and landed a nearly $200/post gig very early on. It’s not super regular, but it’s actually quite fun and works out to a great hourly rate. A $200/post gig is awesome! You go girl! Great info here, thanks. I haven’t gotten into staff writing yet but it’s definitely something to consider. Congrats on getting published by the Huffington Post! 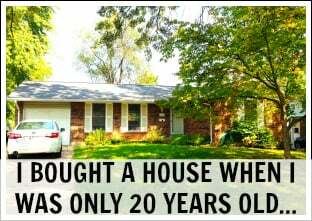 That’s a pretty awesome accomplishment. Thanks Matt! I appreciate that! Great tips Cat! I think you hit the nail on the head about taking it seriously and treating it like a job interview. If a blog owner is taking their site seriously (which I hope they would) that’ll go a long way to communicate your seriousness and ability. Creating that portfolio is a big one as well, especially as you’re able to build it up and show diversity. Thanks so much, John. 🙂 I feel like the more I treat it like a legitimate job, the more it will become one! These are great tips. I’m sure it can be tough to start out, but once you get going the opportunities probably start coming to you. 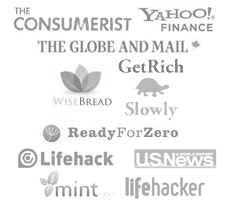 Thanks for the detailed how-to and congrats on being in the Huffington Post! Great post. I will use these tips once I start looking for writer jobs. Great tips! I never thought about adding that part in my hire me tab but I will now! Thanks Tonya! I appreciate that! These are wonderful tips. I was actually invited to be a staff writer without applying, but for the future these are really great and will help many! That’s the best kind of staff write job, Jules! Congrats! Thanks for the tips Catherine. I wrote my first post for a popular website and it will be posted in a couple of months. I hope to continue writing for them. They found me so I hope it will be a lasting relationship. I’ve learned lots about my own blog posts just by reading how they set up their own posts. Everything with blogging seems to be a learning experience. We all make mistakes and hopefully learn from them. It’s always nice to get feedback from those that write on a consistent basis as I hope to do some more writing in the future. Congrats on your first gig! I’m sure it’s the first of many! Great post! So many great writer out there, I’m not sure if I’ll qualify. As for the side gig, I sell stuff on Craigslist. I usually always sell about 2-3 items a week. It’s not much, but it helps. You’d be surprised! I think you should go for it! Great tips, Cat! And thanks so much for clarifying the difference between staff writer and guest blogger. 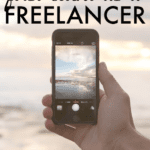 I love seeing your freelance career thrive! I’m not sure I necessarily understand the value of a low paying staff writer position. 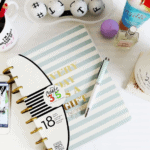 Wouldn’t it be more lucrative/fun to be working on your own blog? I get how guest posting can be valuable, but I don’t see the benefit in this situation. Awe some post! 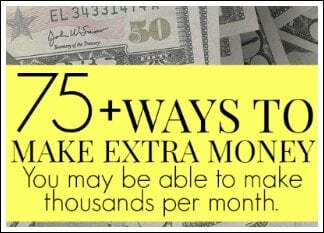 I’m always interested in how people make money online. Good tips, Cat. I’ve thought a lot about writing content for other sites. I like to write and have a lot of knowledge on niche topics. Plus you and Michelle just make it look so easy! Aw you’re so sweet! Good luck finding a gig! Almost all veterans of writing staffs agree that the hands-on experience you get at a publication is more important than your degree. This is such a great blogpost! Thank you for inspiring me to keep writing!!! Happy to do it Monica! Congratulations. You should be very proud of your achievements. Well done! 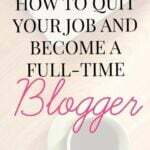 Great article Cat, I’ve never looked at the Pro Blogger job boards; I’ll certainly be exploring these later! Hey. I write on my wordpress.com site. If I apply for a writing post and say I write on WordPress and they look, couldn’t they take it and use it without me knowing and say can’t use me? Do you mean if they just take an article that you’ve written for your personal site? Catherine, this post is very helpful. I’m going to check out your course on the topic, as I just got my blog off the ground. Thank you for sharing your experience. Thanks for this post. Good tip about not being talked into writing a sample post. I’ve done that a few times and it’s a lot of work for little (if any payoff). I love the idea of looking at the “hire me” tab. I’ve always looked under contributors, but this is a new avenue for me to check out. Lately I’ve enjoyed finding gigs on Contena. Hey Michelle! I’m a stay at home momma of a four month old, and have always had a heart for writing. My husband found your blog and it’s been lovely reading so far. I’m currently a photographer, fiction writer, and blogger, but I (weirdly) love research and would like to enter the world of staff writing. How do you find the gigs? Do you query blogs you’ve come across? Hey Emily! I found all of my staff writing gigs through my blog. People found my blog and then contacted me directly.